I couldn’t help but notice the similarities in this pair. Lazy designers at Houghton/Accolade/whatever they’re called now or is it just a classic design? 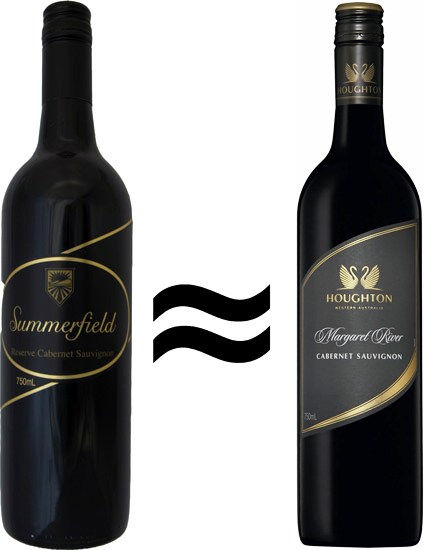 I've not seen the Summerfield label before, only the Houghton.